A solo performer as well as fronting the very popular ROCK covers band RIP IT UP from Newcastle. 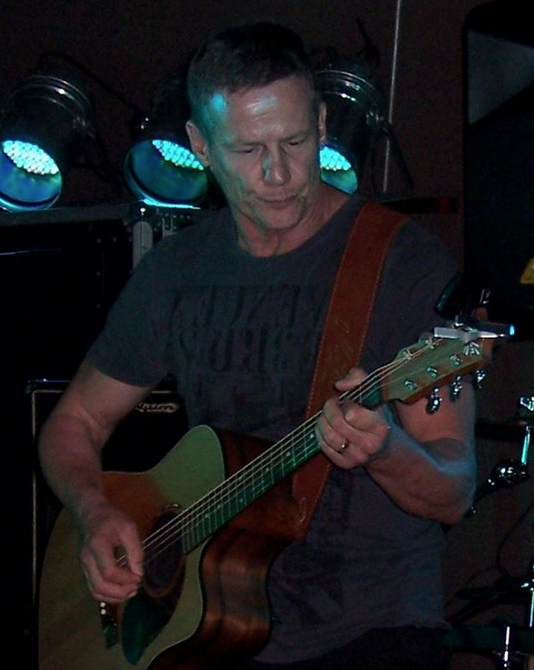 An experienced lead vocalist, guitarist and song writer and has played in several top cover bands such as Overnight, Ace, Y Fronts, No Comment and Bitter Lemon, as well as in original bands over the past three decades, supporting big acts such as Darryl Braithwaite, Dynamic Hypnotics, Jenny Morris, Ted Mulry, Mark Williams, Paul Norton, Keith Urban and the Divinyls. Vocal range and versatility allows for the performance of songs from a wide selection of artists.